Beautiful move-in ready 2-sty home, Dist. 196 schools on cul-de-sac lot! Brand new highly sought after Luxury vinyl flooring on mn level, light fixtures & plumbing fixtures. Kitchen w/SS, excellent storage + open to dining w/patio access! Fam. rm w/ gas fplc., mn. fl. mudroom/laundry. 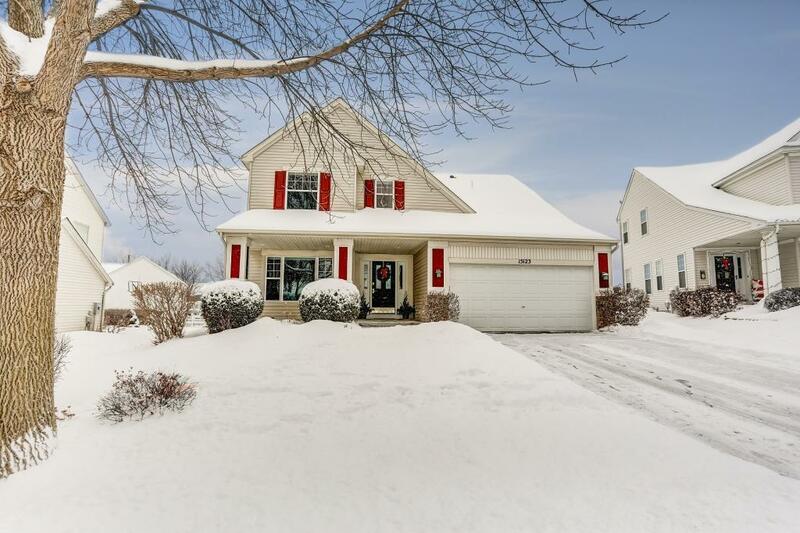 UL Master Ste w/vaulted clgs, private BA & walk-in closet + 3 BR's & full BA. Expansive LL family rm w/option for 5th BR (egress window), & 3/4 BA. Gorgeous patio & landscaping, irrigation, & attached garage.